Whether it’s a special occasion, a break from the kids or just long overdue, a date night with your special someone is always in order. The Napa Valley is chock-full of fantastic places to eat, shop, taste exquisite wines, and enjoy countless other amazing experiences. The charming town of St. Helena is no exception, affectionately known as the “Heart of Napa Valley.” St. Helena’s Main Street is always bustling with locals and visitors alike, exploring local art galleries and chic boutiques or savoring delicious cuisines and Napa Valley wines. With so much of St. Helena to explore, planning date night is a breeze. Here’s a little inspiration to get you in the mood! Nothing says romance like a cozy, secluded bed and breakfast. 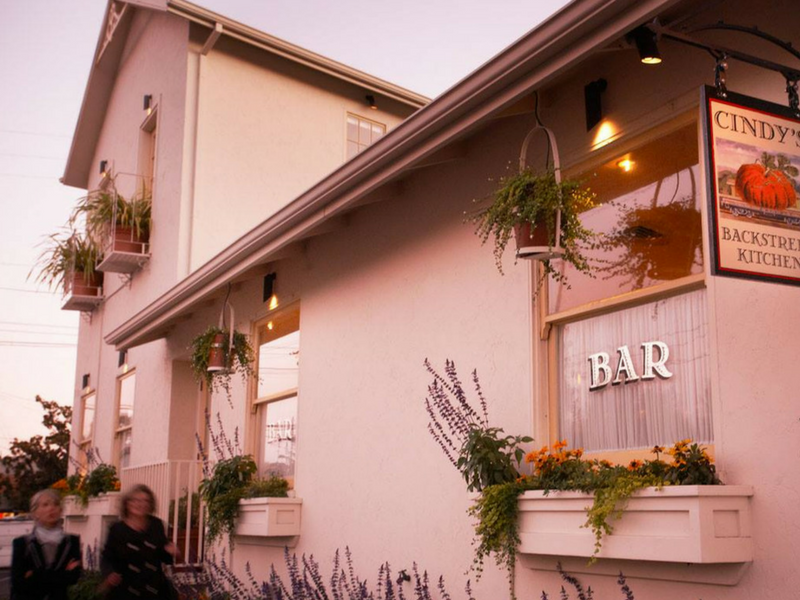 Nestled among vineyards and surrounded by a picturesque hillside, the Wine Country Inn is the ultimate escape. It features 29 luxurious accommodations, including a pool and a Napa Valley spa. Fairy tale dreams do come true when you book a Wine Country Cottage. It features a large king-sized bed and lush soaking tub. Snuggle by the fire with a glass of wine, or take in the views of the valley from your porch. For a truly memorable experience, book an in-room couples massage. From aromatherapy and cleansing facials to deep tissue and steamed towel massages, the Wine Country Inn offers a variety of spa services to meet the needs of every type of guest. Awake the next morning to a complimentary gourmet breakfast buffet in the Winery House. Savor your morning feast while taking in vineyard views. Nothing like a great cocktail and tantalizing conversation to kick-off your romantic night on the town. Renowned throughout the valley as a foodie favorite, Cindy’s is the perfect place to drop into for a delicious libation before your dinner date. Although their tasty California cuisine and cozy atmosphere keep customers coming back time and time again, the drink menu is one you won’t want to miss exploring. Whether you are looking for an Old Fashioned, an Irish coffee or the perfect Napa Valley bubbly, Cindy’s will not disappoint. Insider Tip: Cindy’s offers alfresco dining on the brick patio, shaded by a 100 year old fig tree and kept warm by the kitchen’s wood-burning oven. With so many world-class culinary options in the Napa Valley, it can be a daunting task to pick one place to suit your date night palate. 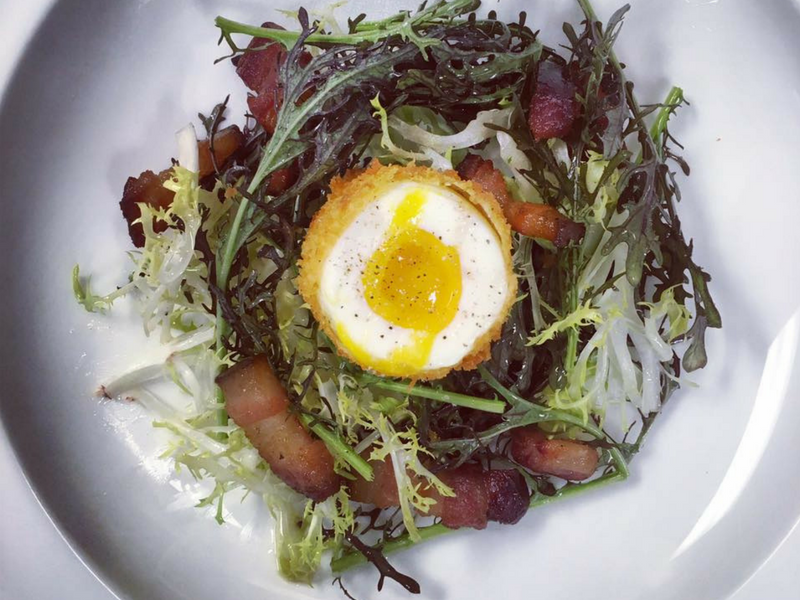 Fear not, we’ve got the perfect mix of wine country chic and really, really good food. Chef Charlie Palmer’s wine country kitchen features menus that highlight locally sourced ingredients and the best of the Napa Valley. An airy space flanked by alfresco dining terraces, Harvest Table offers a welcoming atmosphere for relaxed dining. A 12-seat U-shaped bar fronts the 110-seat restaurant, where smooth wood finishes are offset by the classic brickwork of an oversized fireplace under the glow of abundant natural light. Under the direction of Chef Levi Mezick, Harvest Table’s menu is rooted in a dynamic relationship with Northern California’s artisanal producers. The offerings are divided into three sections: Snacks, Starters, and Plates, each ranging from lighter to heartier dishes, as well as daily market specials, all highlighting the true flavors of Napa Valley’s agricultural heritage as well as ingredients sourced from extensive culinary gardens, adjacent to the restaurant. Insider Tip: Don’t pass up the wine list. The list also incorporates a number of “Blind Vine” wines, which is a collection of non-Napa Valley and international wines denoted only with an asterisk (*) followed by hints and descriptions of what to expect, grape, and price point. After a full evening of food, drinks and relaxation, you will be in no hurry to get back to real life. You will not want to leave St. Helena without indulging in some of its wonderful wine tasting experiences. With over 140 years of winemaking tradition, Beringer is highly revered as a “must-do” for wine country enthusiasts because of its rich history in the Napa Valley. Stop by the Old Winery Tasting Room for a selection of superb wines that are only available at the winery or book a reservation in the extraordinary Rhine House. This beautiful landmark is a 17-room mansion that showcases Belgian Art Nouveau stained glass and handcrafted woodwork. 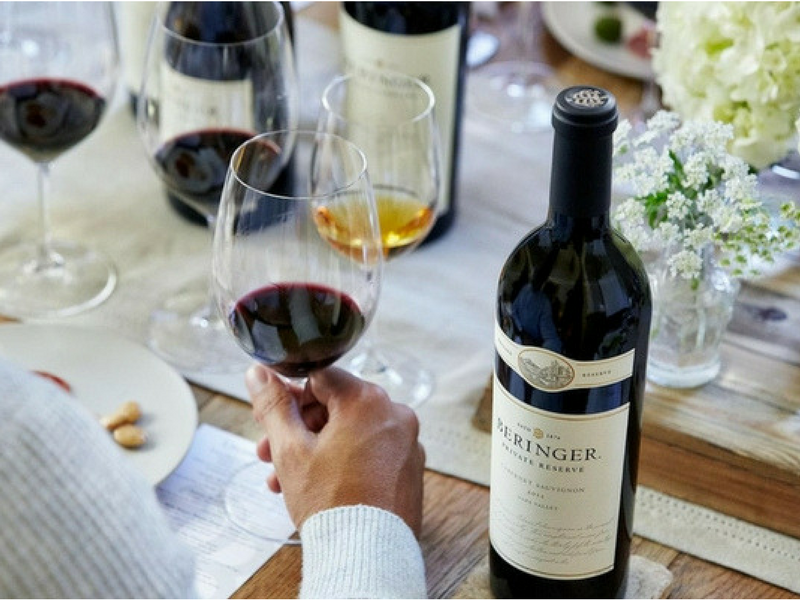 Guests can experience private, seated tastings of Beringer’s special reserve wines. Insider Tip: We recommend The Taste of Beringer Tour: A one hour tour of Beringer Vineyard’s winemaking & culinary arts history. Includes a tour of the property & sensory gardens and a seated tasting in the historic Rhine House. Just a short drive from downtown St. Helena, Anderson’s Conn Valley can feel worlds away. Known for crafting world-class fine wines, their Estate Cabernet and beautiful Bordeaux blends are top favorites in their portfolio. 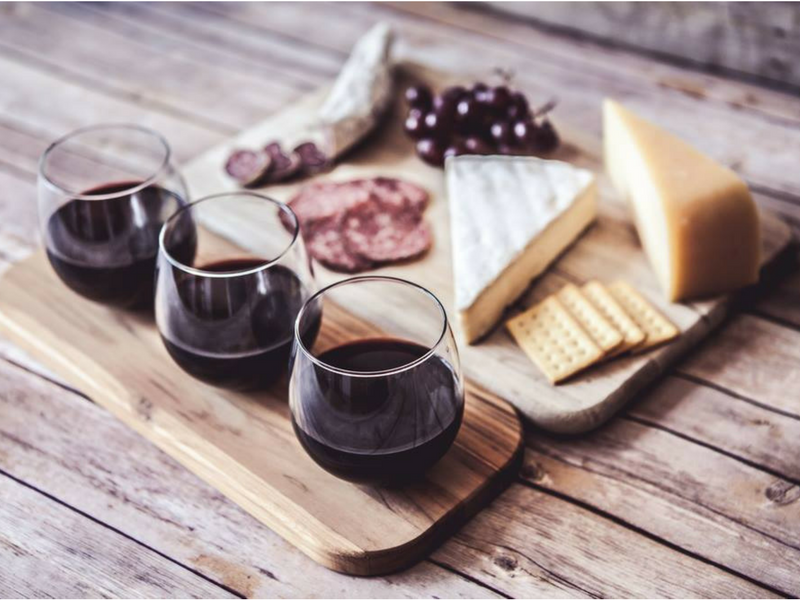 Enjoy an intimate and personalized educational experience with their Reserve Cave tasting, where you will sample current release wines as well as library wines from the Barrel Caves. You will find it very hard to resist leaving the winery without wanting to buy up everything you taste. Which is why it’s a great thing that they waive the tasting fee per each $100 purchase. Insider Tip: Anderson’s Conn Valley offers custom tailoring of wine to visitors’ requests. 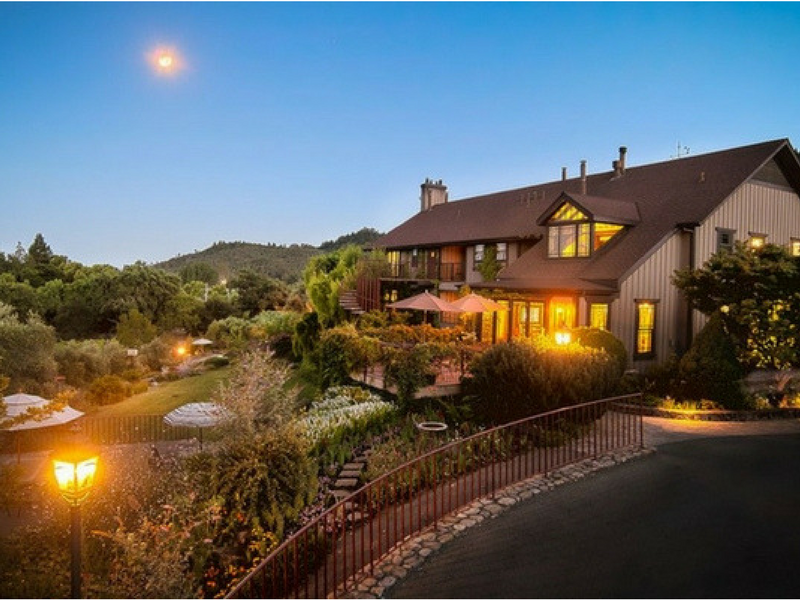 With one of the most breathtaking views in the valley, this stunning 235-acre estate sits atop the Mayacamas Mountains. Once recognized by Robert Parker, Jr. as one of the “World’s Greatest Wine Estates”, Pride is the home to of some of the finest wines in the world. The expansive property features mountainside caves and the ruins of its original winery from 1890, which can make for a quiet, romantic place to enjoy a picnic. You will want to book your reservations in advance to enjoy this spectacular tasting experience. Insider Tip: Stop by Sunshine Foods Market to grab your lunch before heading up the mountain. Bio: Shundria Reed is the blogger for Southern Girl in a Wine World and serves as the Media Lead for the Oakland Wine Festival. She spends most of her time exploring the ins and outs of California wine life. 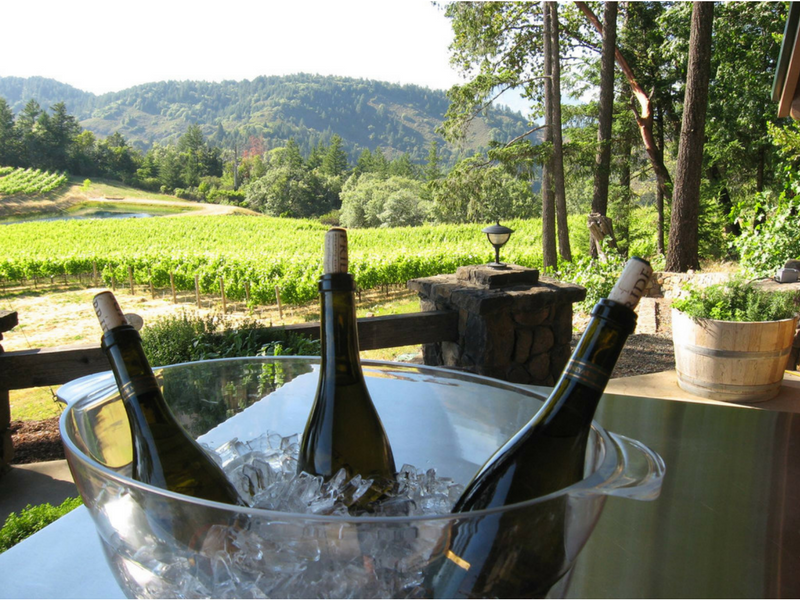 Tasting tour specialists, Saint Helena Wine Tours offer full service tasting experiences from start to finish. 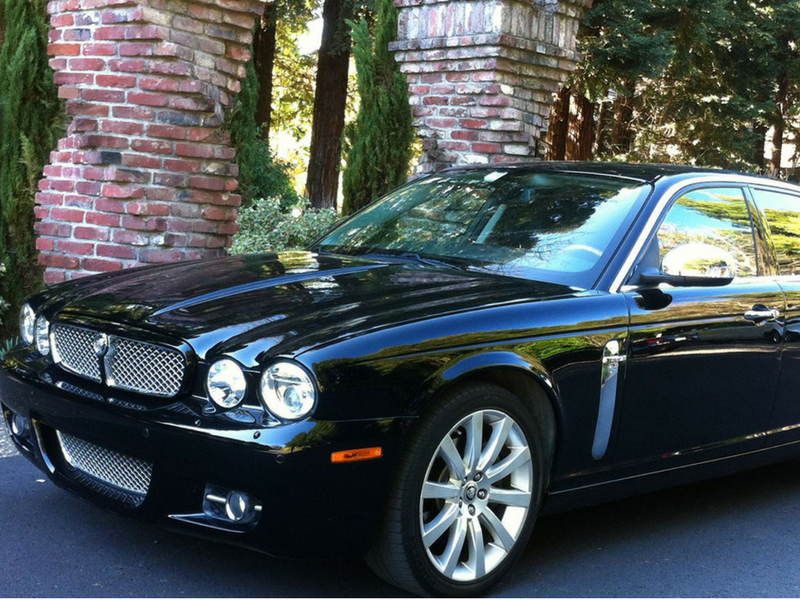 Partner with their professional concierges to craft a personalized package from a selection of 500 unique wineries and tasting rooms and let their seasoned and knowledgeable chauffeurs guide you on a memorable exploration of the sites and flavors of Napa Valley. Insider tip: Use their professional services to ensure comfortable and stress-free airport transportation for arrival and departure.